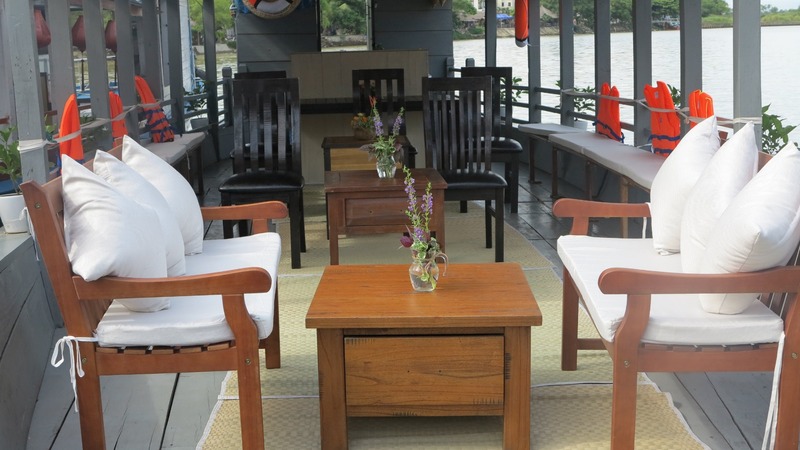 In its golden years, Hoi An emerged as the most important trading port in Southeast Asia between the 16th and 17th centuries. It has become an outstanding material manifestation of the fusion of cultures over time and is considered a living museum of architecture and urban lifestyle. 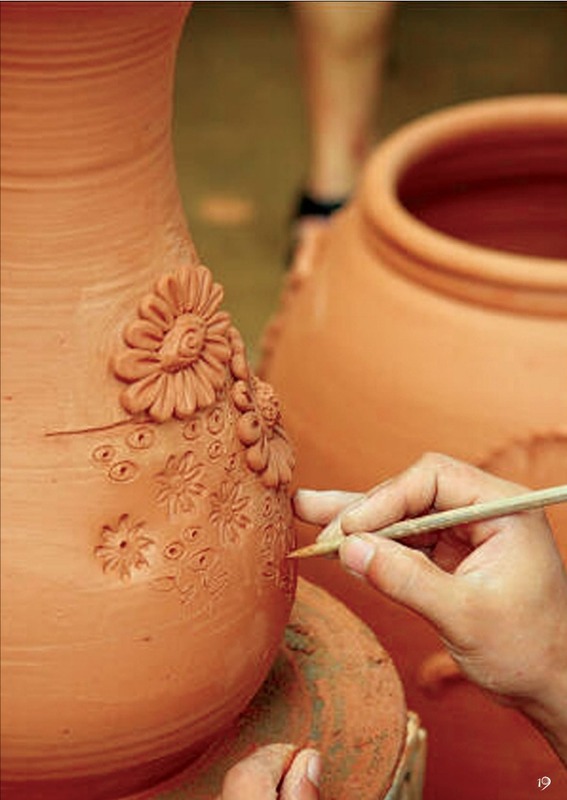 Together with the well-developed economy and culture, many handicraft villages were born to meet the demand at the time. 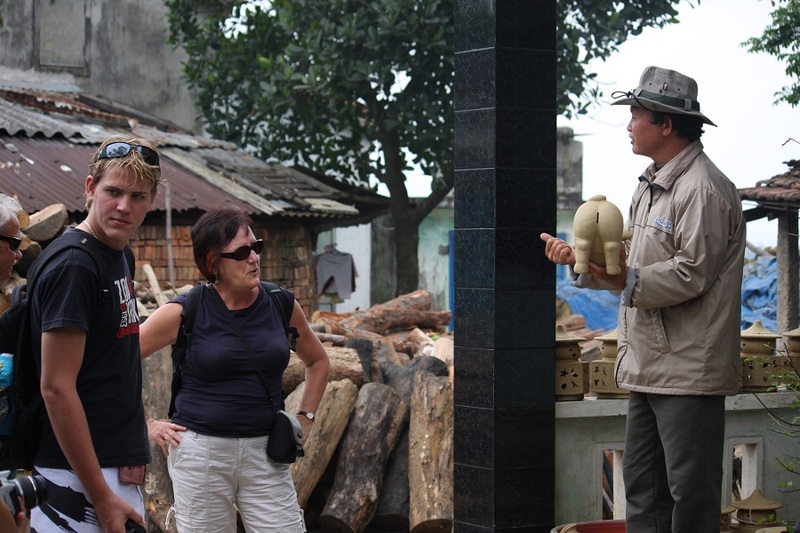 Along with the rise of the new port – Da Nang, Hoi An was forgotten. 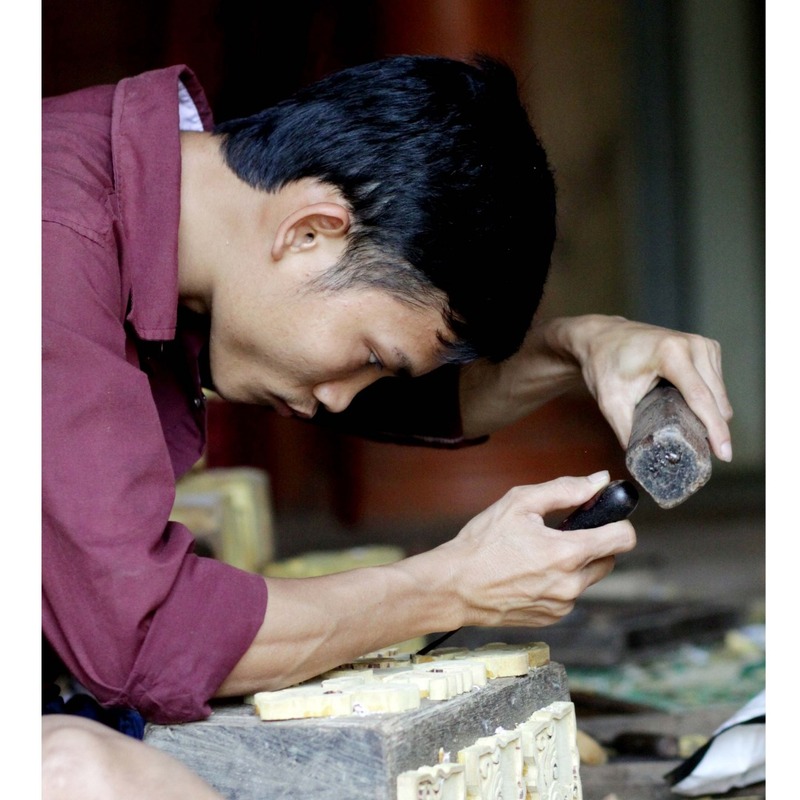 Handicraft villages are also fading under the pressure of modernization. 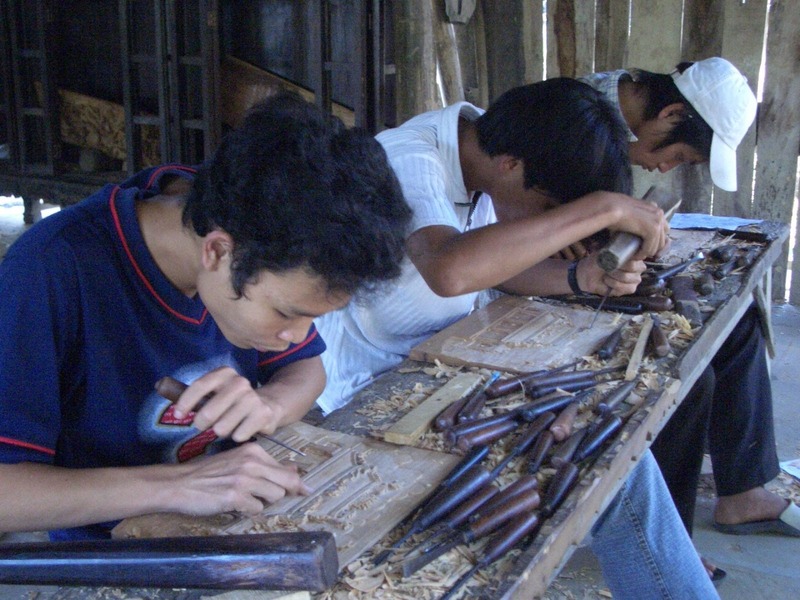 However, if you know where to look, there are still passionate, determined craftsmen keeping traditions alive for our future generations. 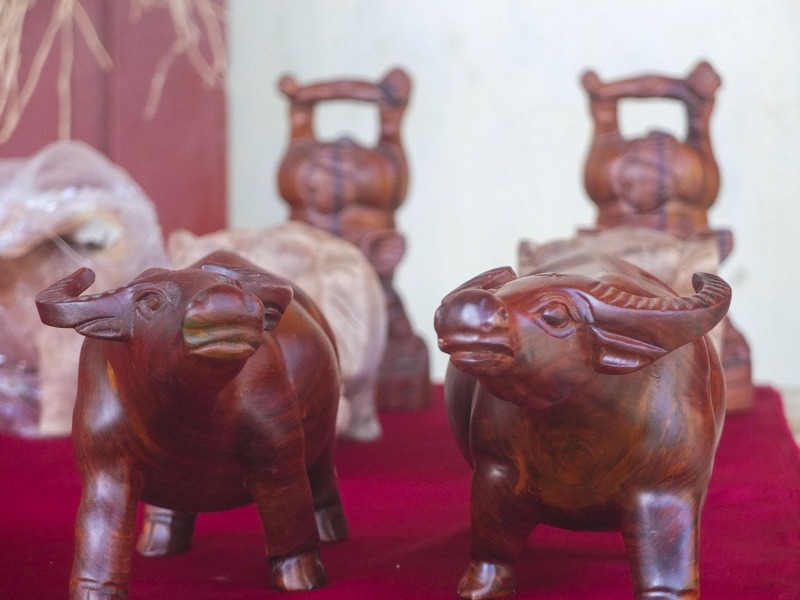 This handicraft tour will bring you to a beautiful, remote countryside just right outside of Hoi An to visit two handicraft villages that still remain until today. 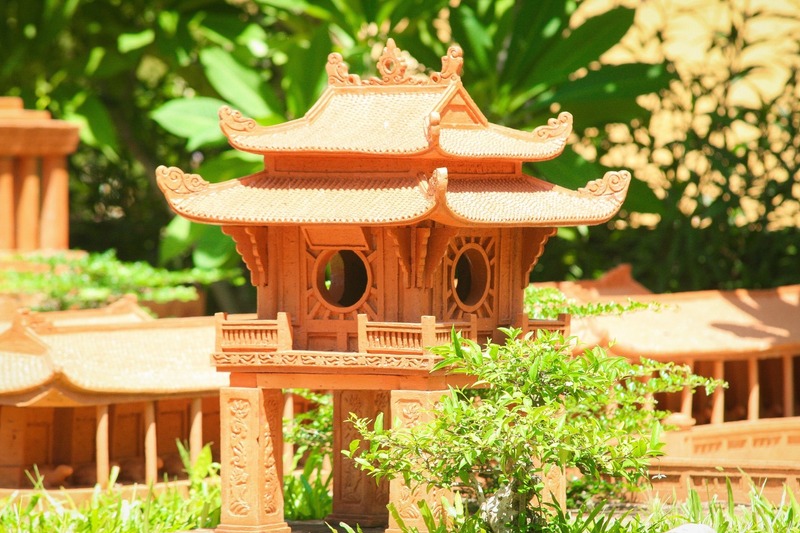 Your craftsmanship will be put to the test as you make your own take away gift, To he (little figurines made from glutinous rice powder). 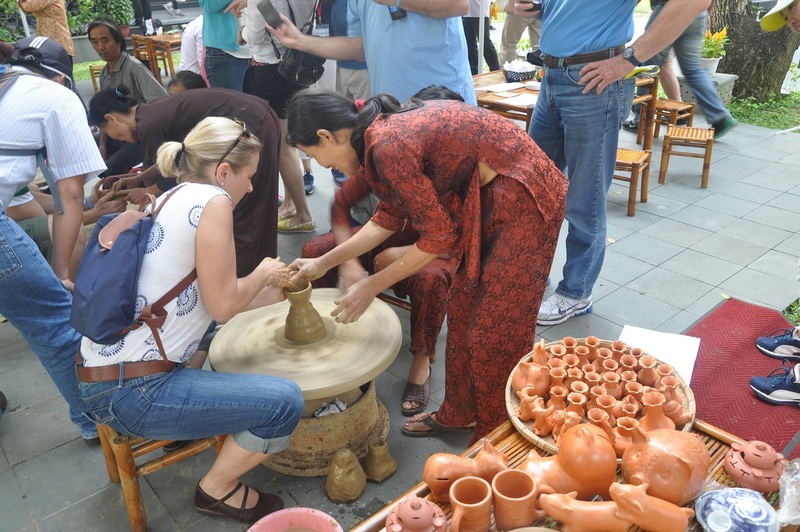 Local artisans are supported and benefit from tourist visits. This allows them to keep the traditional art alive for generations to come.